This shop is located at the centre of the Honmachi Oribe Street area, and offers a variety of goods on three floors. The selection includes traditional Mino ware as well as hand made items by young craftsmen, Japanese and Western style tableware and a variety of other goods. 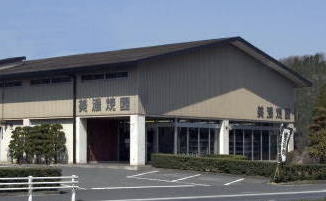 Massive Mino ware shop located inside Minoyaki Oroshi Centre. Around 8,000 items gathered in a 200 square meter space. Reasonable prices. 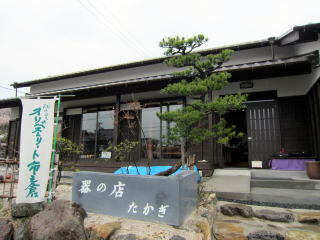 ​A century old shop, offering ceramic products by popular craftsmen as well as miscellaneous traditional Japanese goods. On second floor, there is a permanent gallery exhibiting "[products produced from] fire and earth by the maestros". ​Very broad selection of items, not only Mino ware, but also glass, lacquer ware, wooden products, and more. 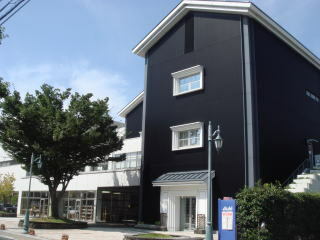 Located close to the City Hall in Tajimi, this shop specializes on hand crafted Mino ware. 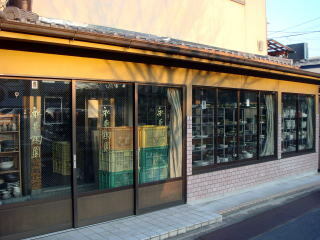 Oribe, Shino, Ki-seto, as well as Akae styles are richly represented and prices are reasonable. 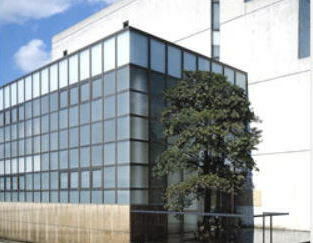 Four floors with a very wide selection of goods, from traditional Japanese and modern tableware, to casual tableware, glass, textiles, lacquer ware etc. Rich selection of products with a focus on local craftsmen's goods, such as tableware - both traditional and modern designs. Located by the Number 19 Highway, offering a very wide selection of ceramics products fore everyday's life. 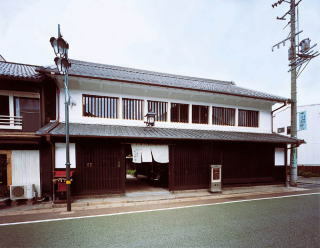 The owner very passionate about his offerings of products made by craftsmen in Shino, Oribe, Ki-seto, and other traditional styles. 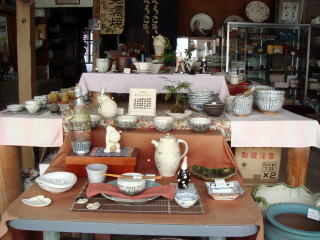 Also wide selection of fine, traditional Mino Momoyama pottery. 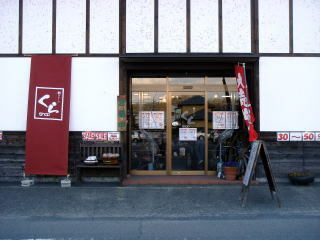 Around 20 shops located inside Minoyaki Oroshi (Whole Seller) Centre. Museum shop, specializing on tableware for kids. 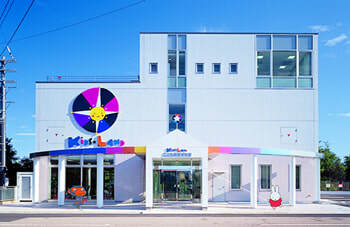 Classic designs in a very attractive and cute museum, will be appreciated by anyone interested in classic anime and manga. 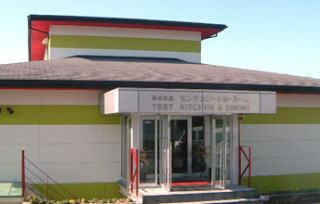 ​Japan's largest ceramics show room for professionals. Massive selection! 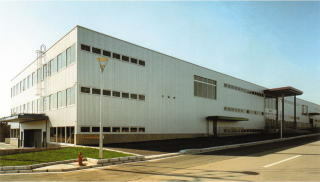 The shop is open to industrial buyers only, however there are tours for individuals in the adjacent ceramics factory. Admission fee 500 yen. Recommended. 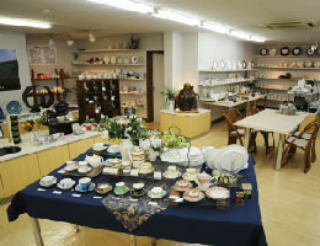 ​This shop offers pottery in various traditions, such as Mino, Arita, Shimizu, Kutani, as well as lacquer ware, glass products and other items of high quality at reasonable prices. 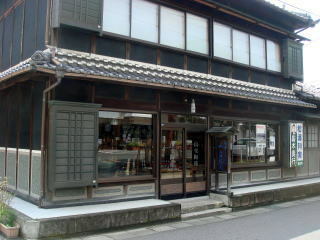 Located on Ichinokura Oribe Street, this shop offers a relaxed atmosphere for shoppers of pottery. A fine selection of hand crafted, hand painted items.